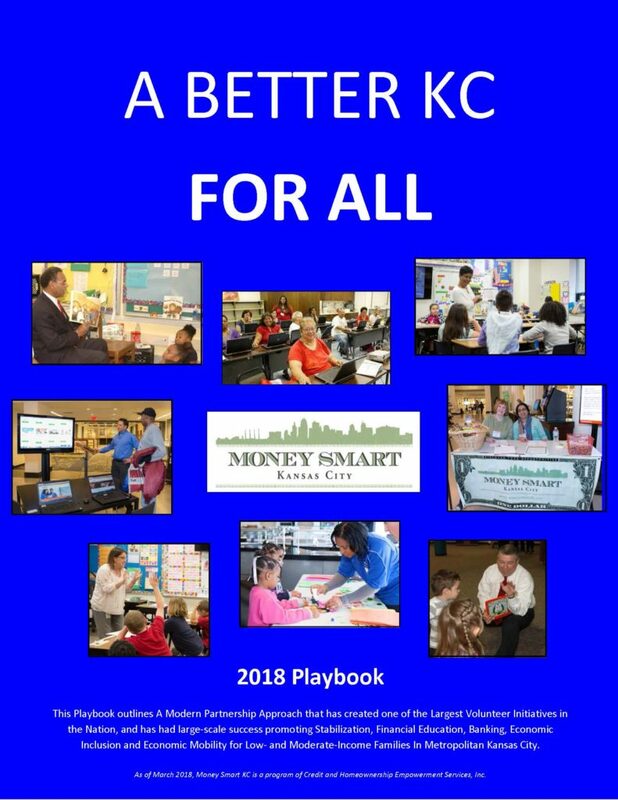 Below you’ll find all the need-to-know information about Money Smart Month Kansas City events, the new Money Smart website and Money Smart Day. Please use this copy on your social media pages’, websites’, email sends’ and more! Join Money Smart Month Kansas City for the tenth annual Money Smart Day brought to you by the Federal Reserve Bank of Kansas City! Money Smart Day will take place on Saturday, April 7th at the Kansas City Public Library’s Central location. Choose from a dozen free educational sessions covering a variety of personal finance topics, including: home financing 101, funding a small business, avoiding financial traps (in both English and Spanish) and more. You can also get your credit report for free! More information here. Social Media Post Suggestion: Money Smart Day 2018 is Saturday, April 7th! Choose from a dozen free educational sessions covering a variety of personal finance topics at the Kansas City Public Library’s Central location. More information at moneysmartday.kcfed.org. Big News! Money Smart Kansas City has launched a website that offers easy access to financial resources. The website features tips and tools on a variety of topics to help you manage and grow your money. You’ll discover links to local and national experts, access to live support, events/classes near you and much more. Visit www.moneysmartkc.org for more information and share the news with your friends.